The flu vaccine is one of the greatest scams in modern medicine. It's effectiveness is low and scare tactics are used to sell it. It's not your #1 way of fighting the flu as the CDC claims, but rather shouldn't even be on the flu prevention list. Vitamin D, which many people's levels decline in winter, is one of the greatest defenses against the flu. The flu vaccine is one of the greatest scams in modern medicine. It’s effectiveness is low and scare tactics are used to sell it. It’s not your #1 way of fighting the flu as the CDC claims, but rather shouldn’t even be on the flu prevention list. Vitamin D, which many people’s levels decline in winter, is one of the greatest defenses against the flu. There are a great deal of people that are pro-vax that have no idea how they work or the ingredients that are in them. And similar can be said for the anti-vax crowd in that they also don’t know how they work, or think it directly correlates with other disorders. The statements on both sides tend to be over exaggerated and people are gullible. With that being said, many that are pro-vax are oblivious to the bigger picture. Armed with information, however, a discussion can go a long way. Many who blindly trust vaccines and their doctor simply don’t know about the possible side effects. Did you know that vaccine injuries are real? The Vaccine Adverse Event Reporting System (VAERS) is a clear example of this. Did you know that the National Childhood Vaccine Injury Act (NCVIA), passed in 1986, prevents vaccine manufactures from being held liable for their own products they deem as “safe and effective?” What if a batch is contaminated? It’s not their problem, it’s yours. Did you know that heavy metals are present in vaccines as a preservative (mercury) and to make them more effective (aluminum)? What about the other ingredients? Depending on what you consider ethical, this may come as a shock. Not only is animal DNA used to grow the viruses and injected into our bodies (monkey kidney, canine kidney, fetal bovine, chick embryo, guinea pig, etc. 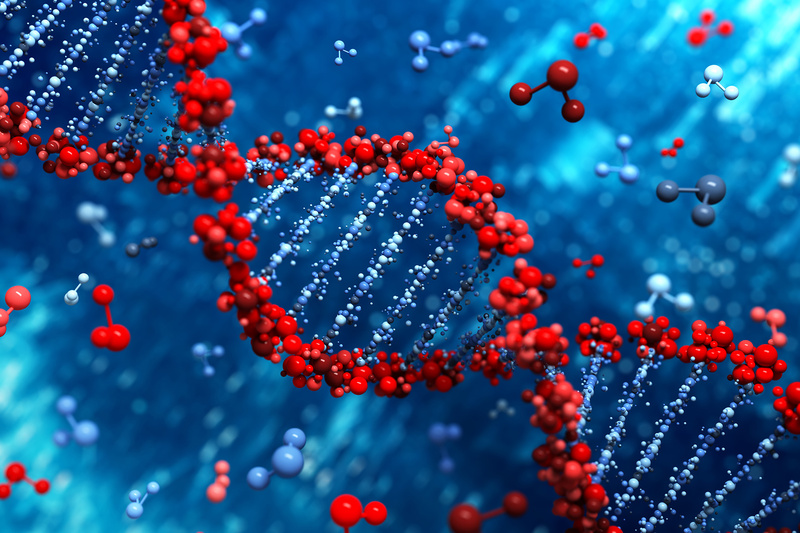 ), but so is DNA from an aborted human fetus from the 1960s (WI-38 & MRC-5). Did you also know that the SV40 virus, which is a cancer causing monkey virus, was discovered in the monkey kidney cells used to produce the polio vaccine. In the 50’s and 60’s, nearly ALL children and the majority of adults where given a contaminated polio vaccine containing the SV40 virus. One of the most common pro-vax arguments is “herd immunity.” However, the theory of “herd immunity” is largely overplayed as it’s mostly a scare tactic to get more and more people vaccinated. To easily debunk it, people who are in their 30s and older had far less vaccines than the younger generation today are getting. Yet, they pose no increased risk of passing diseases that we are vaccinating for today. Also, many vaccines that we got as a child have more than likely worn off by the time we were an adult. They do not last more than a few years, let alone a lifetime, and yet we pose no risk of spreading diseases. And furthermore, even a 100% vaccine rate in a community can not totally prevent an illness in every person. 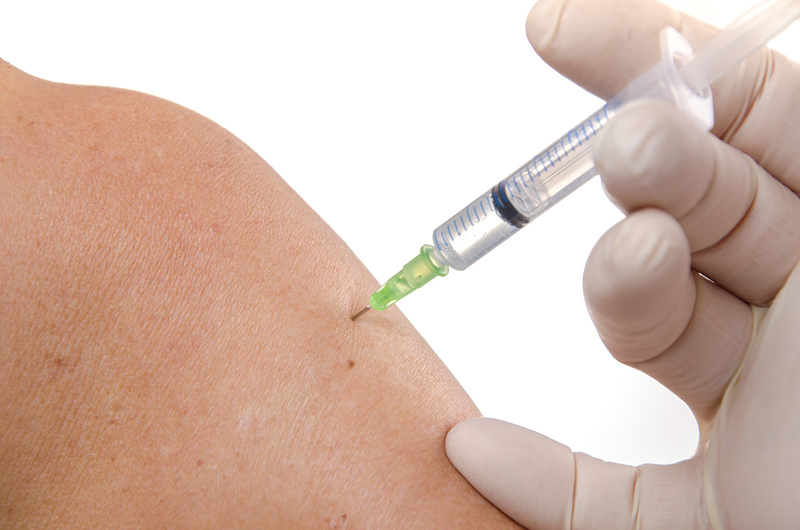 Current vaccines have also been contributing to the rise of allergies. How this works is exactly how the vaccine is intended to work. Our bodies build antibodies to the virus in the vaccine. The aluminum present in the vaccine encourages an immune response from our bodies. But, our bodies can also produce antibodies to the other ingredients present in the vaccine, thus leading to an immune response if we ingest one of those other ingredients…aka an allergy. 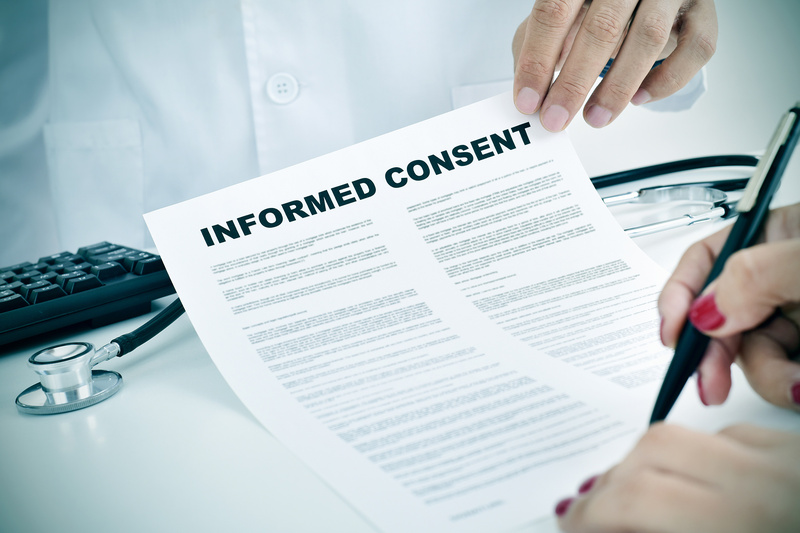 The best we can do is ask for informed consent. Whenever you or your child are about to get a vaccine, ask for the vaccine insert from your doctor and go over it with them, ask them about what the ingredients do, all the side effects that are possible from the vaccine, and do your research about the ingredients, side effects, and what you may expect after vaccination. Information is power, and the more informed we are and make wise choices, we will be making a difference. As the flu season comes around, we’re reminded about the vaccine for it, which is simply not effective. I dislike the push for this nonsensical thing so I needed to speak up. I think it’s a foolish action to get it and think it’s effective, which is considered a placebo effect. If the CDC says that it’s the best way to prevent the flu, then we’ve lost the battle against the flu since the vaccine is not effective in fighting the flu. The real best way of preventing the flu is boosting the immune system with vitamin D and exercise. If you ignore these things and think the flu vaccine will truly protect you, then you may want to reevaluate your position of what you consider healthy. Is putting foreign chemicals into your body healthy? Or is putting the things into your body that it needs to stay healthy so it can naturally fight against infection and disease? You choose. In regard to other vaccines and the content of this post, I had no idea heavy metals, and especially animal and human fetal DNA, was in these things. I was disgusted, horrified, shocked, and so on when I found out. I just couldn’t believe it. Not only do I find this extremely unethical, but also extremely unhealthy. If the polio vaccine contamination wasn’t enough, imagine all the viruses that we don’t know about yet that are in the vaccines. “For the greater good” after all…science experiments. Despite the negative backlash this information got, mostly on YouTube, there really isn’t any info that hasn’t already been proven. People kept thinking I was making this all up, that I was anti-science, a conspiracy theorist. It honestly made no sense since most the information presented is available on the CDC’s website. People simply chose not to believe the information because it goes against what they thought was true, resulting in cognitive dissonance. I asked multiple people what information was wrong, and of the few people who actually responded back, they were reciting the same thing which has already been disproven too. From the false science of vaccine induced herd immunity to no heavy metals in vaccines, it was astounding. Many people were trying to get the point across that vaccines no longer contain heavy metals, primarily mercury, which simply isn’t true. Even if only one has thimerosal (ethylmercury), then it still has a preservative. And ethylmercury is not safer than methylmercury. It’s just as toxic, if not more than the kind in fish, as it stays in the body for longer, which the CDC denies. Another argument was, “Remember polio? 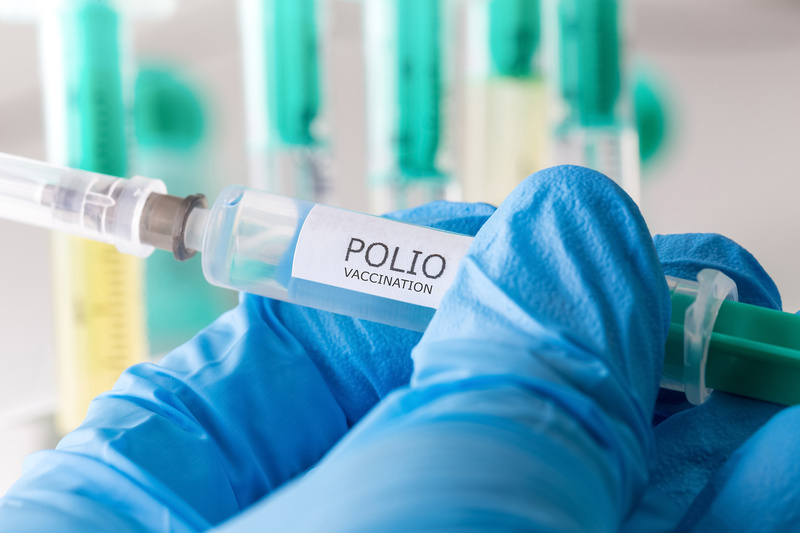 I don’t.” Yet, none realize that polio was mostly man-made due to the environmental toxins, pesticides, and the procedures and medical care at the time. Once you clean up environment and be more hygienic, these types of virus don’t cause the issues they do in a sick environment. Instead, government doesn’t address the root problem, but creates a medicine for it. The same is being done now with cancer. It’s caused by the environmental toxins, so instead of correcting that, we ignore it and prescribe dangerous cancer-causing chemotherapy drugs. Astonishing! When human intervention interferes with nature and throws off the balance, we see the rise of chronic illnesses and disorders, physical and mental. But, scientists can’t explain the rise of autoimmune disorders and cancer, when the obvious answer is human intervention. That’s the only thing different about the world. It’s toxic and changing faster than our bodies can adapt.